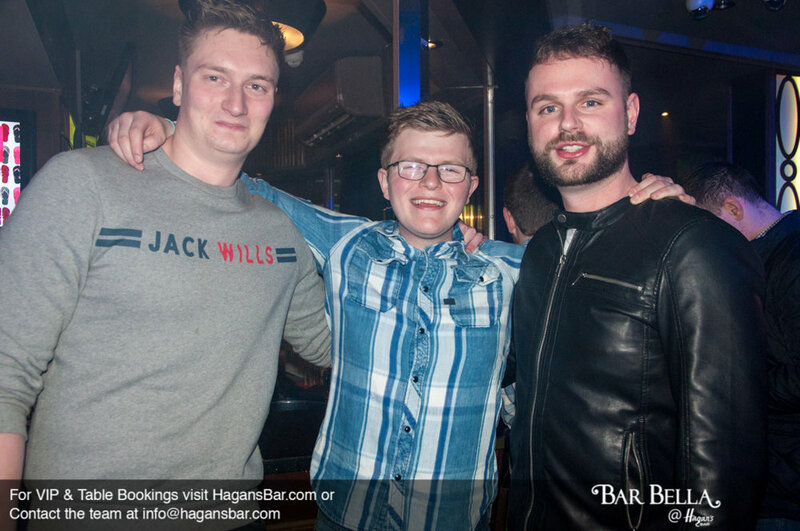 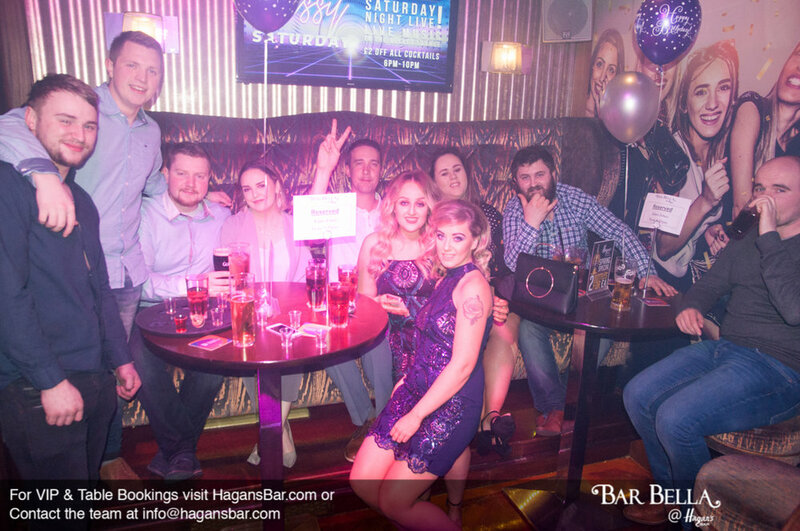 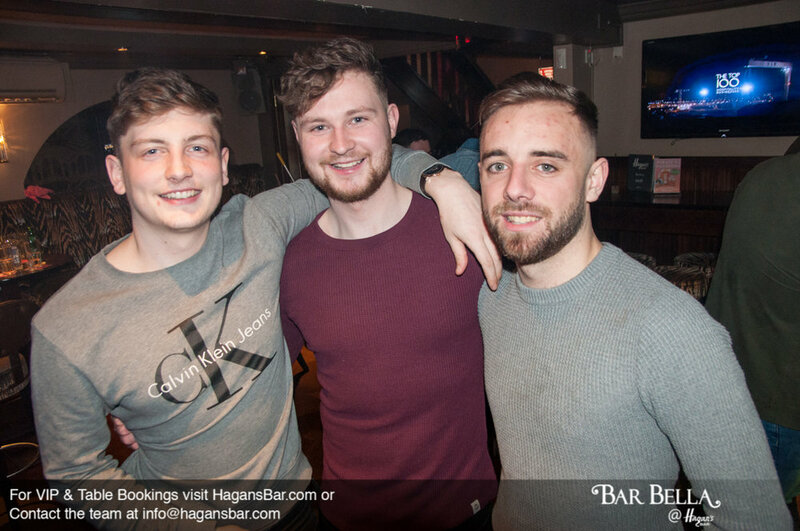 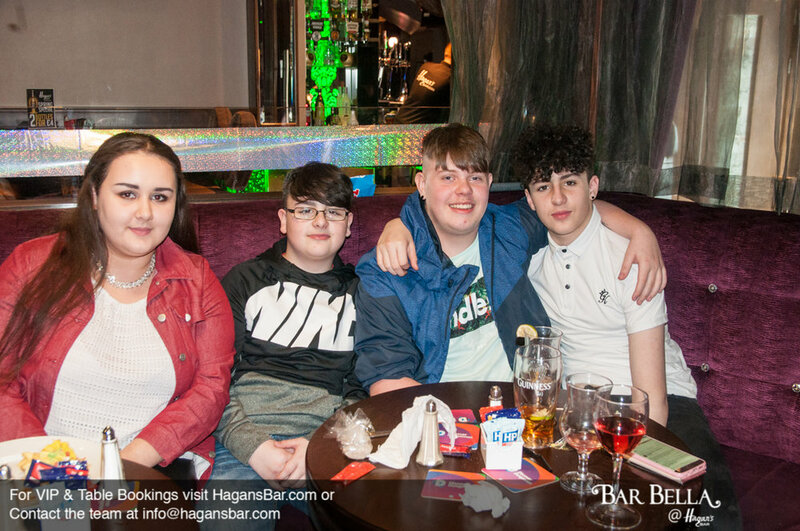 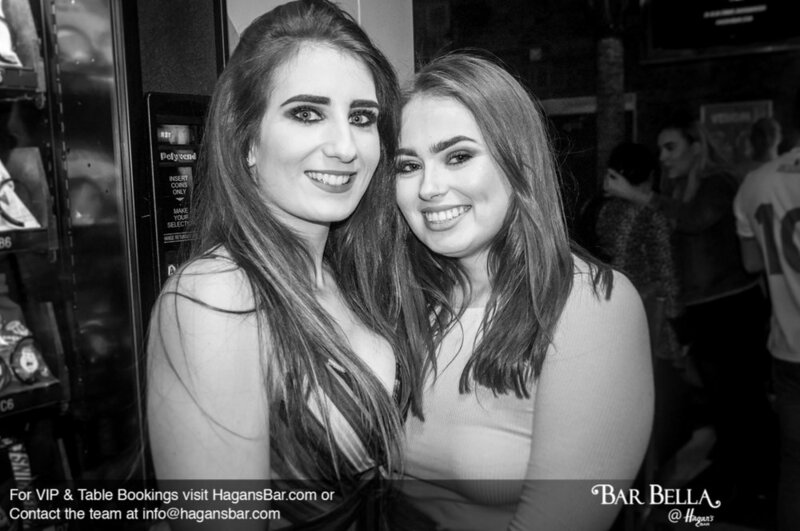 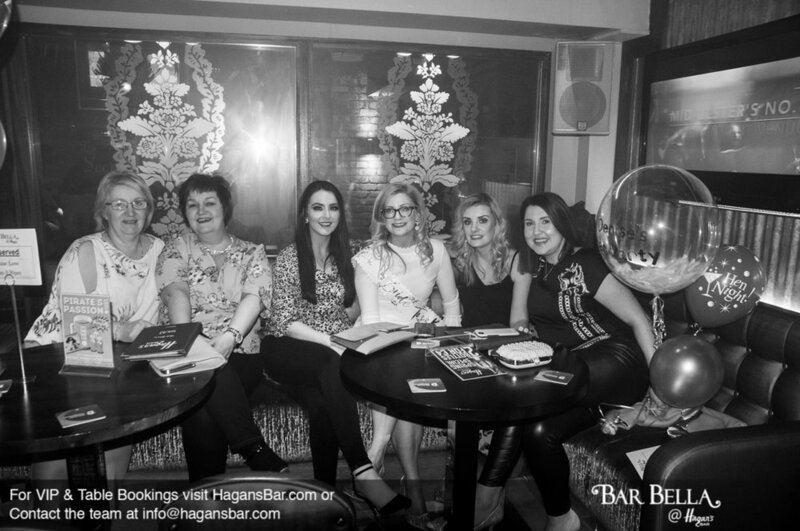 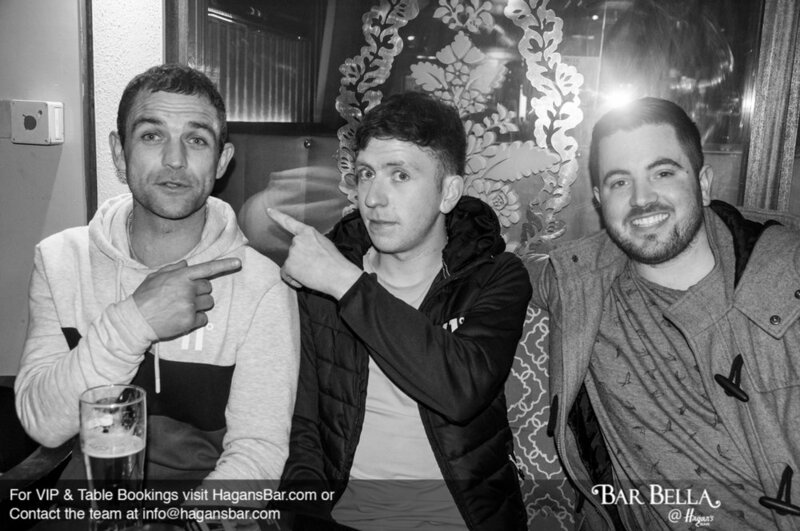 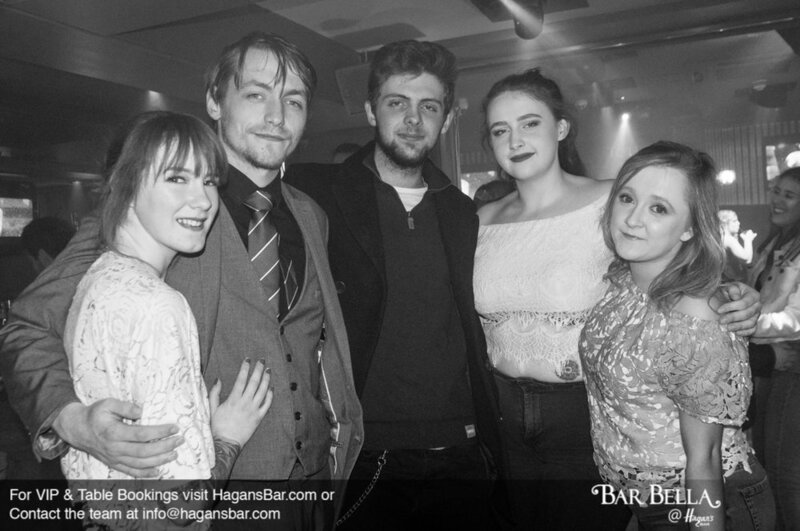 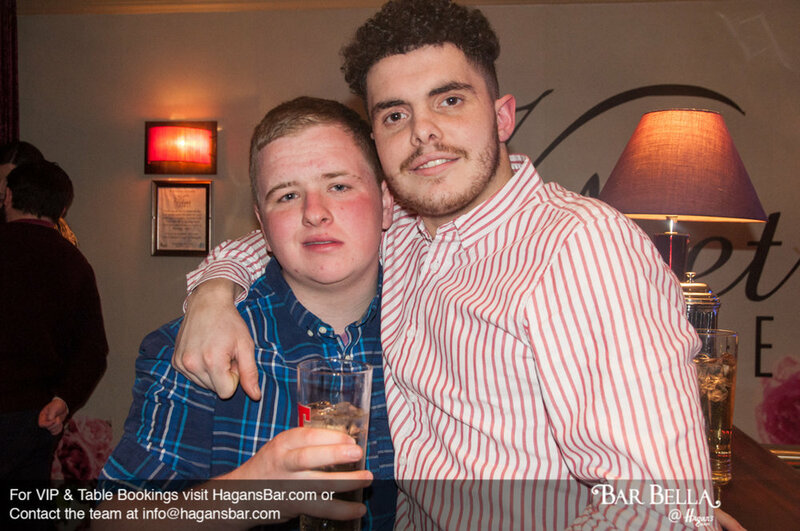 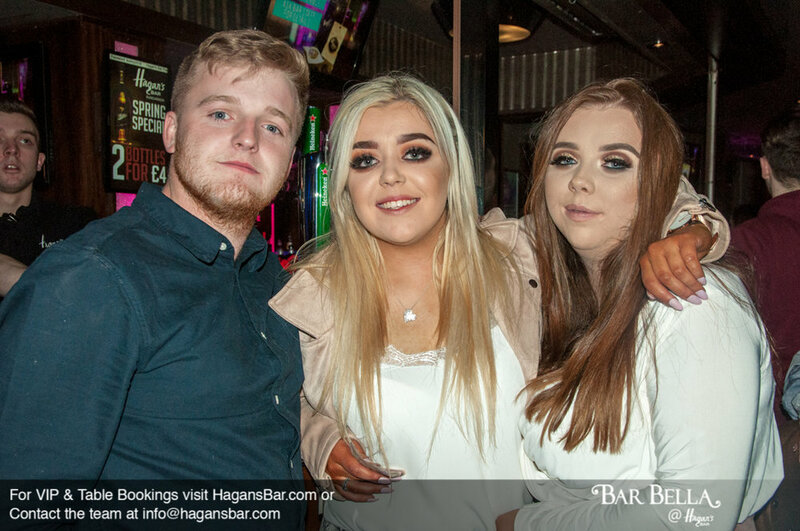 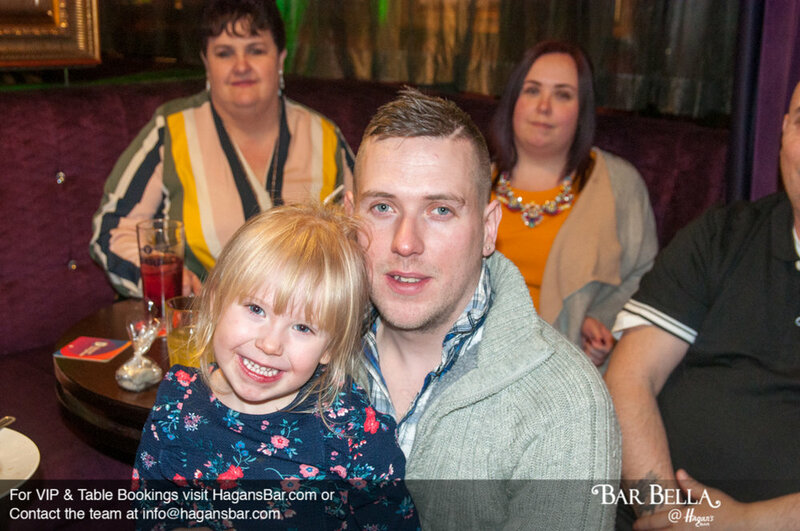 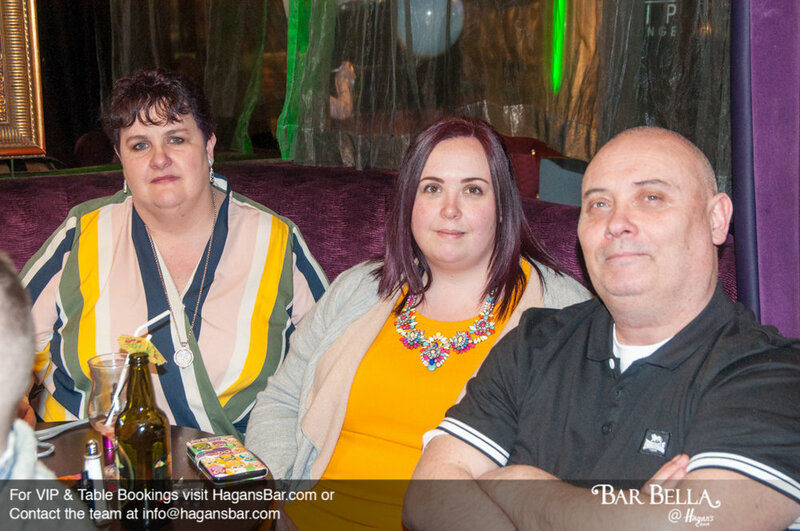 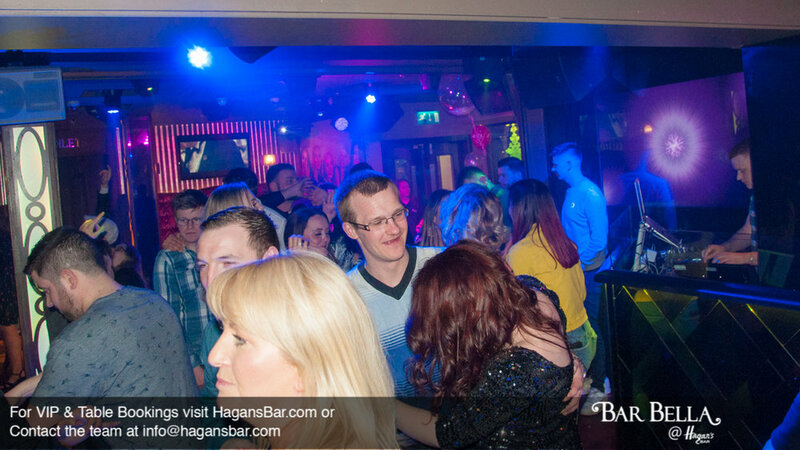 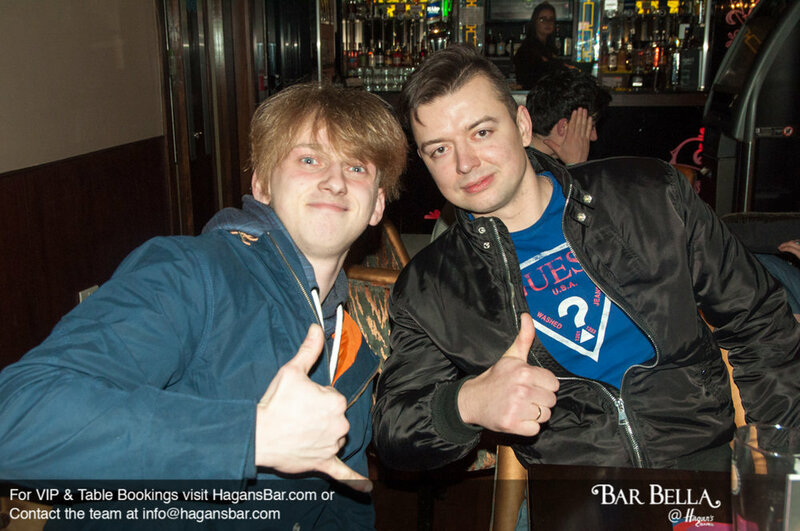 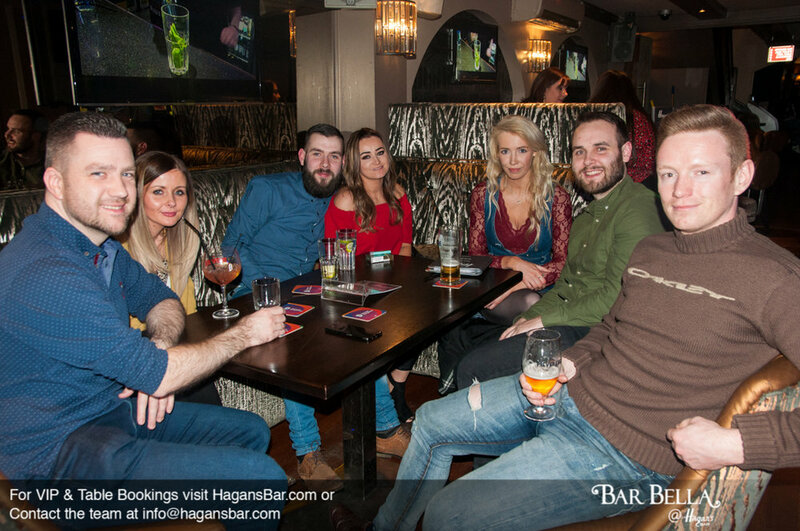 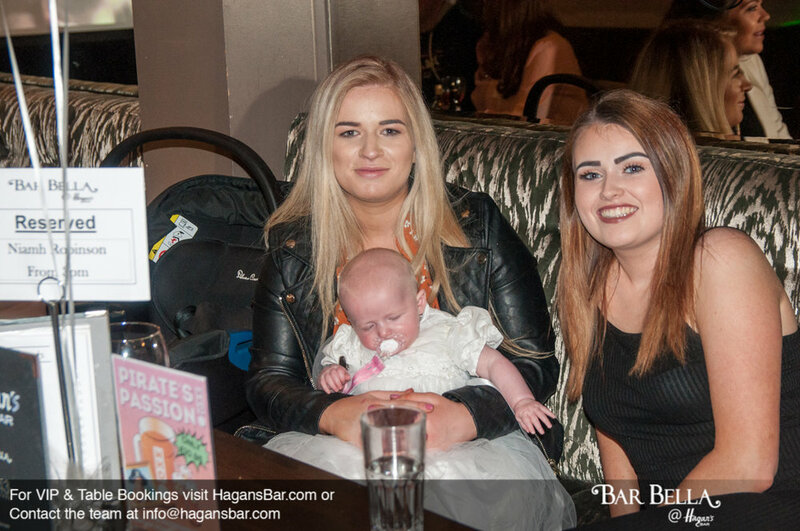 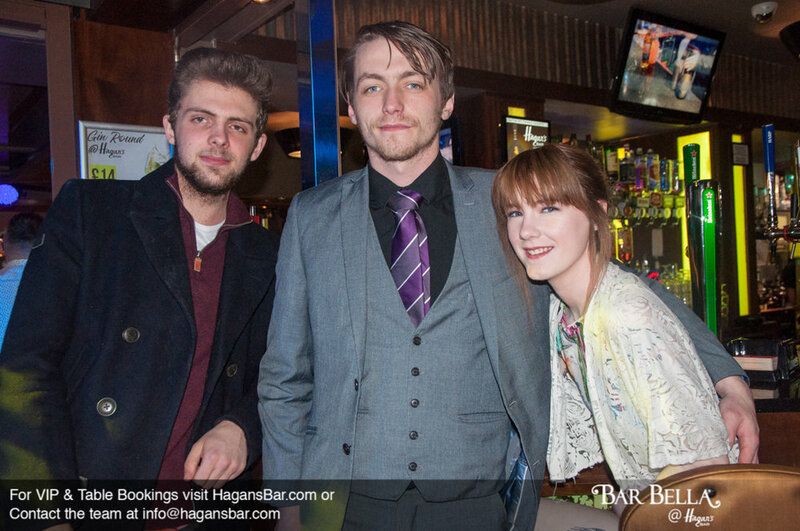 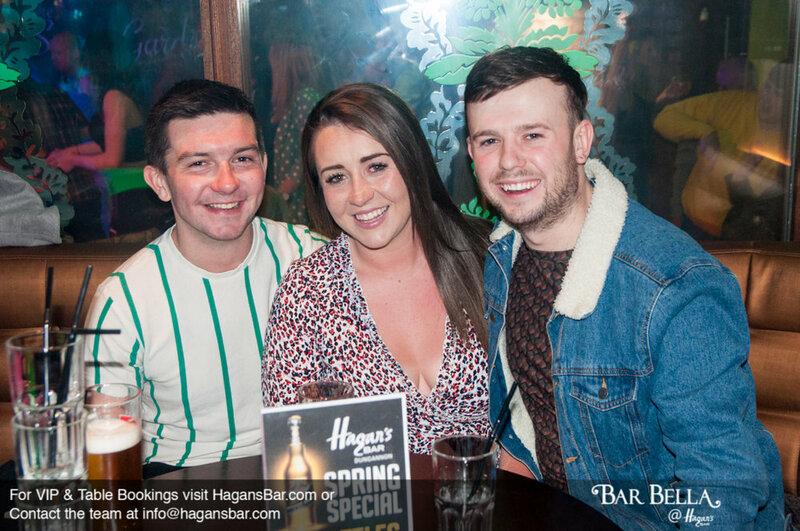 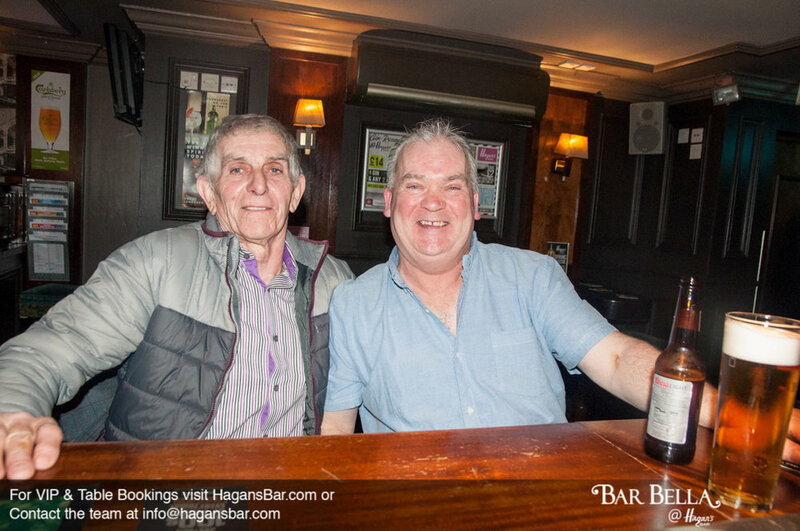 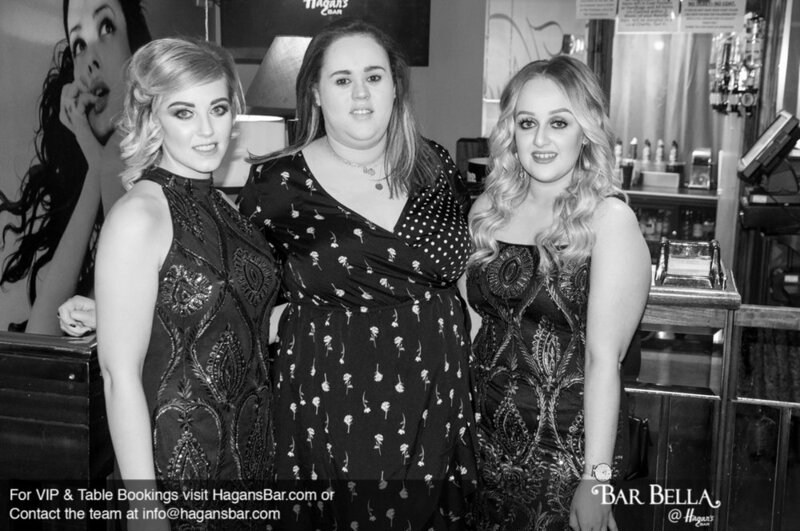 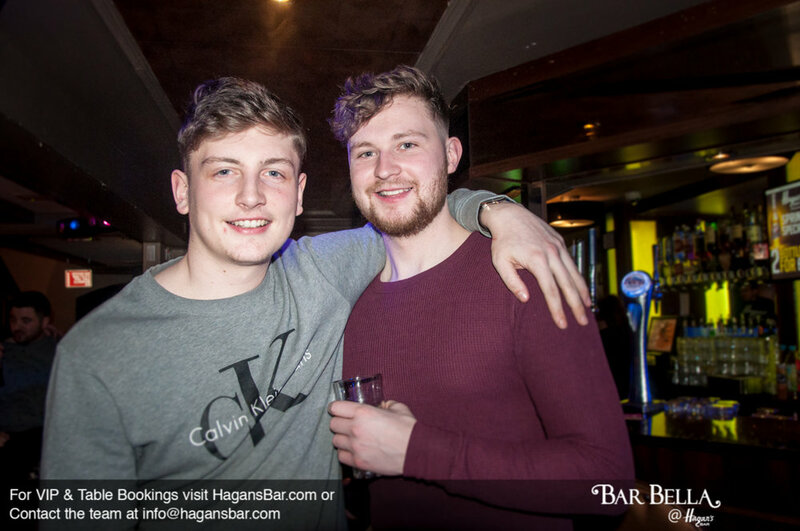 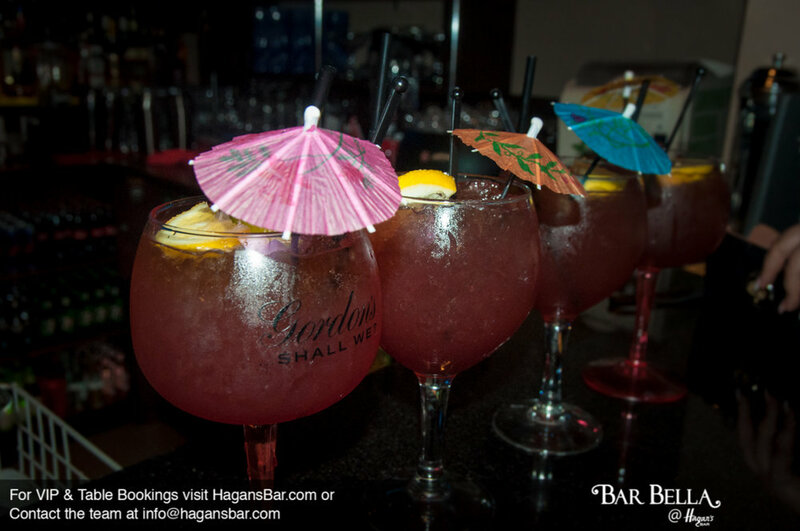 Join us this Friday, Saturday and Sunday for the best DJ’s & live music here at Hagan’s! 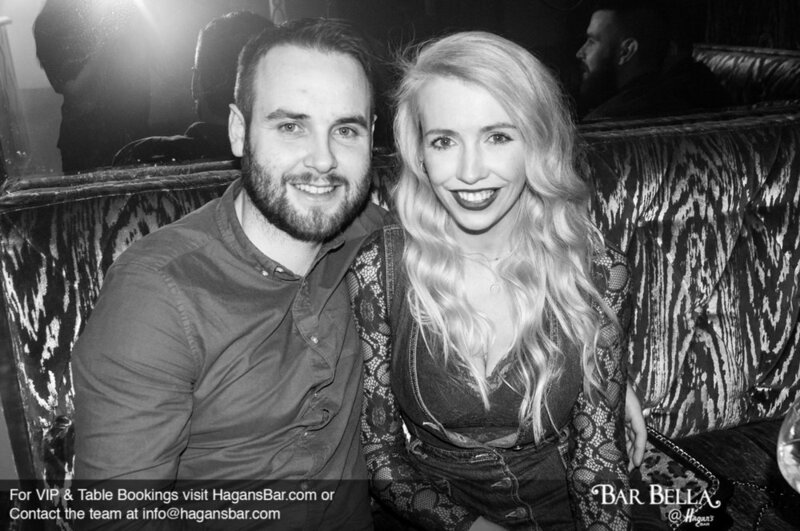 On Friday we have Monte Thompson LIVE in the Secret Garden along with DJ Marko G in Bar Bella! 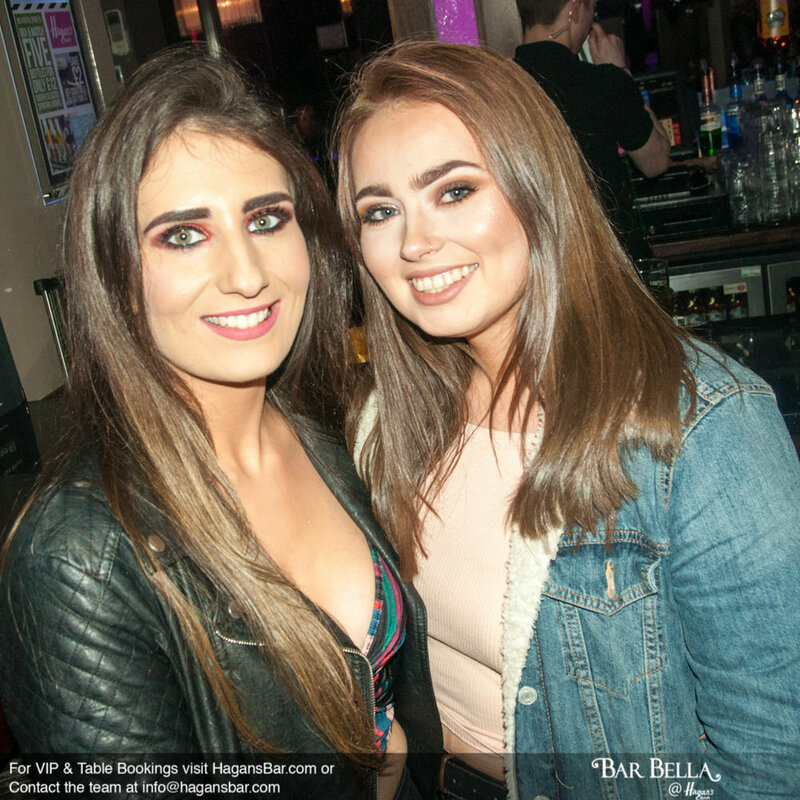 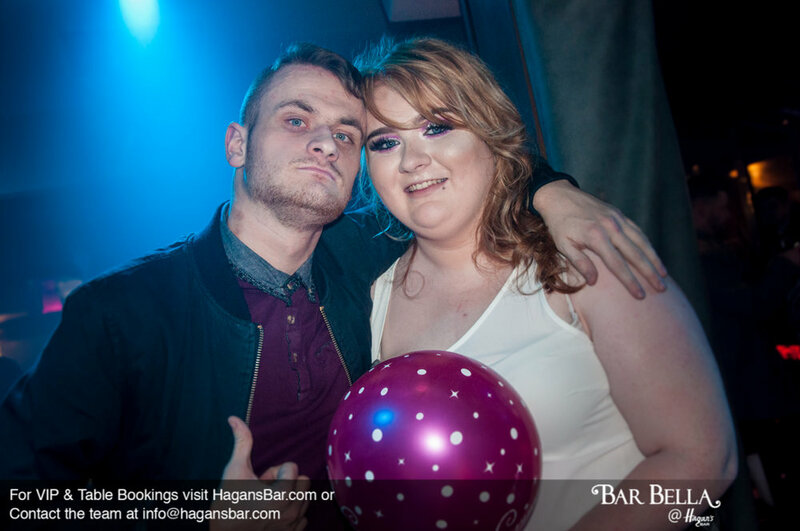 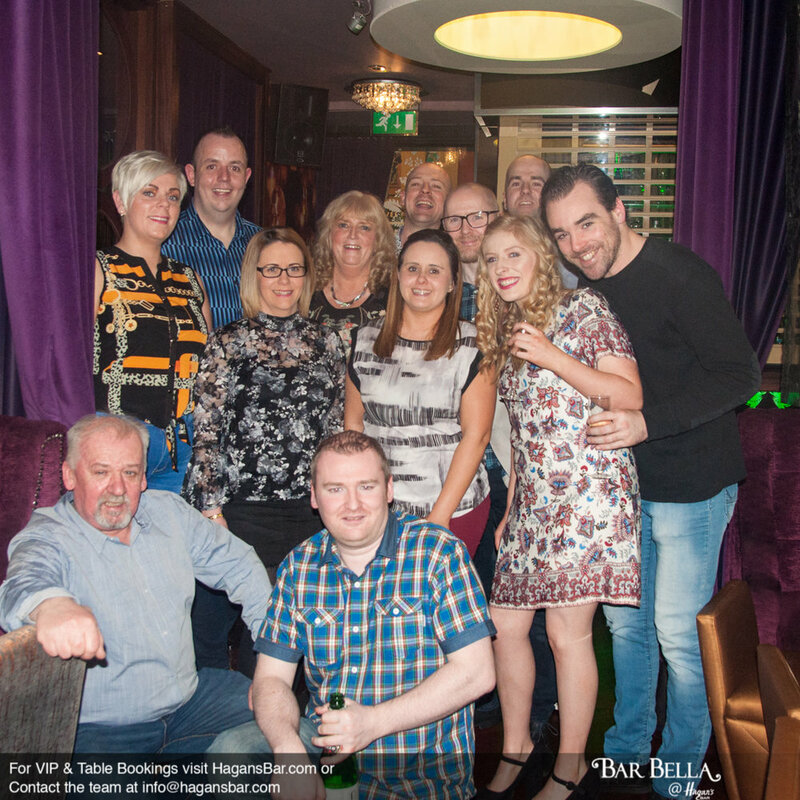 On Saturday night we have DJ Connor K on the decks in Bar Bella and Mark Casey LIVE upstairs in the Velvet Lounge! 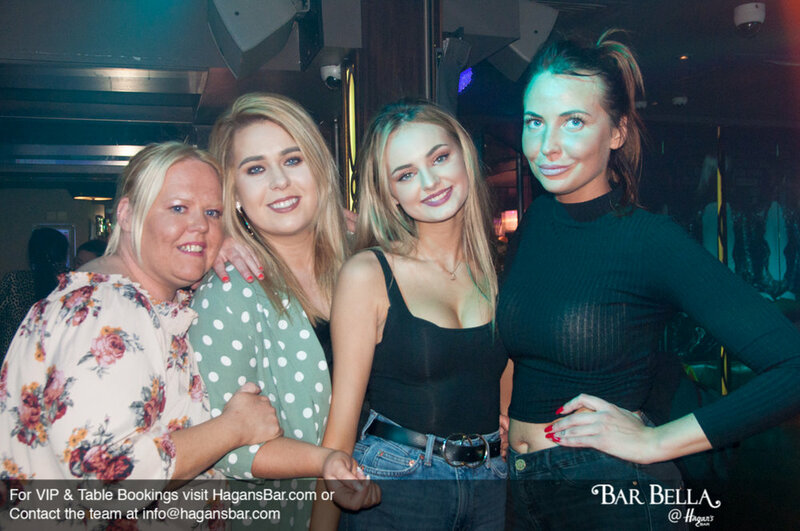 Super Sunday this weekend we have DJ Marko G returning to the decks playing the best tunes to bring us into the wee hours of Monday!